😜🍉WATERMELON TIPS🍉😜 I think watermelon (and melons in general) are a top eczema healing food to add to your diet. It’s super hydrating with its high water content, has fiber to help the digestive tract & comes with tons of vitamins, minerals, and antioxidants. 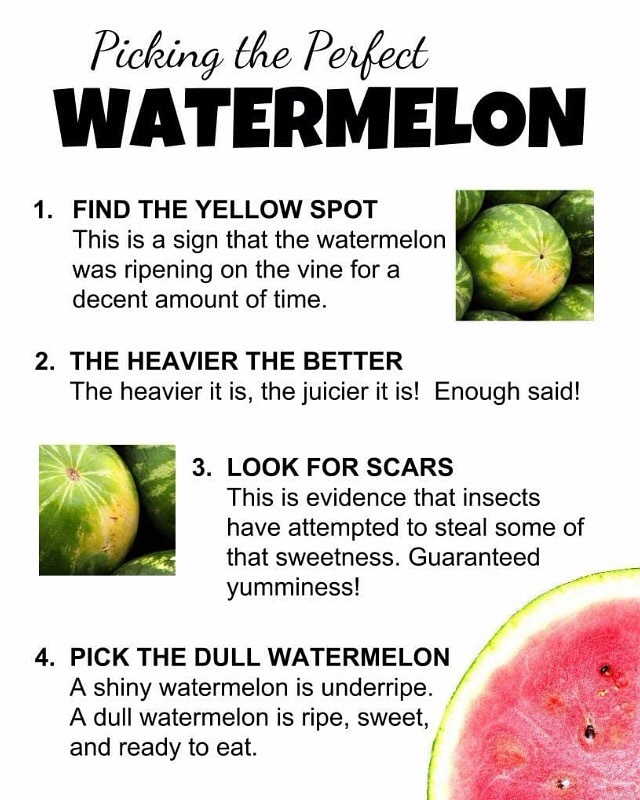 Eating melon is like bathing your body from the inside out! 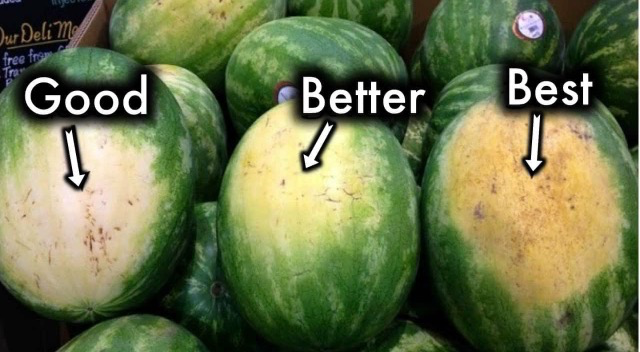 It’s best to eat melons first thing before other foods because they digest the fastest of fruits. You definitely don’t want to have it after a heavy meal because it will be like a traffic jam in your gut and cause all kinds of digestive distress (people at BBQs have it all wrong lol)!